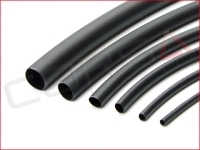 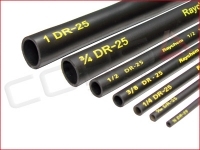 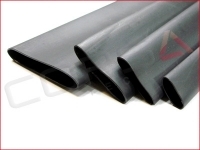 A high performance 2:1 shrink ratio, flame retardant, chemical and abrasion resistant tubing. 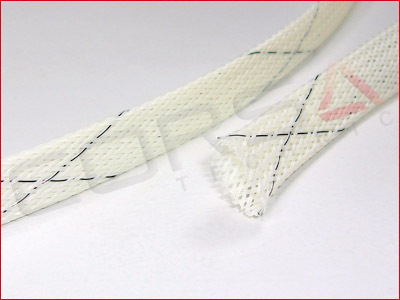 The first choice in protecting high performance wiring harnesses. 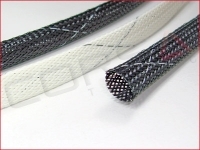 1 Select size 1" Items left in stock. A very clear, thin-wall, flexible 2:1 shrink ratio tubing. 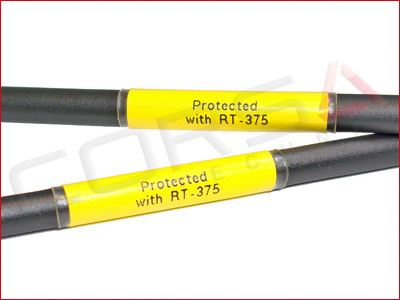 Used to protect wire and cable labels, and other items to protect them from mechanical and chemical abuse while permitting full inspect-ability of the item covered.